Thread: Join the 2019 TGT Tournament Challenge group & Tourney Discussion! In addition to the Men's Tournament Challenge group, there is also a TGT group for the Women's Tournament Challenge. There is no prize for that group, simply pride. 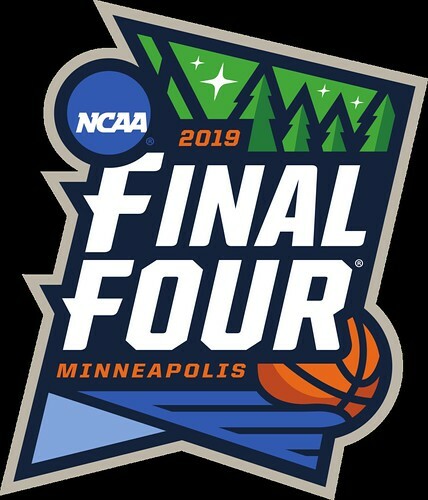 Select the teams you think will win each tournament game from the first round all the way through the championship game. You'll get points for each game you pick correctly, with the points increasing during each round of the tournament. If you score the most points, you'll have a chance to win the grand prize of a $10,000 Amazon Gift Card and a trip to the 2018 Maui Jim Maui Invitational. Get in on the excitement of this year's NCAA Women's Basketball Tournament. Compete against other fans as you fill out a bracket and earn points for every correct pick! Get a group together and earn plenty of bragging rights amongst your friends by winning it all. Best of all, it's free to play and win. Last edited by cdj; 03-18-2019 at 10:17 PM. Congrats to EMAW4 (Cody) for winning the Tournament Challenge. Please DM me for your prize!